To Allah we belong and to Allah we shall return. 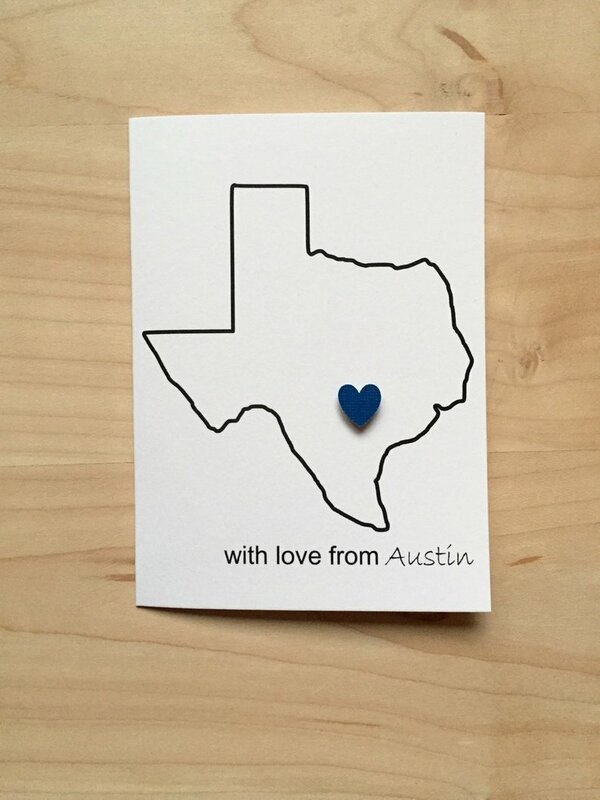 It has been a difficult day in Austin, as well as for Muslims all around the world. Our community is shaken by the attack on the mosques in New Zealand and saddened by the senseless loss of lives. Islamophobia, racism, hatred and violence have no place in our societies. Our prayers are with the people of New Zealand and around the world who are affected by this tragedy. 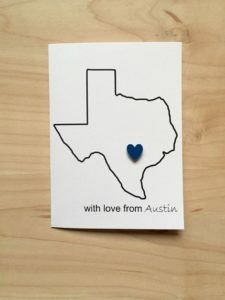 Locally, we have seen a beautiful outpouring of support from Austin community members, Round Rock, Cedar Park and Pflugerville. This serves as a great reminder of the goodness of people on such a dark day. THANK YOU to all those who showed their love and support to our mosques. We want the members of our community to know that we take the security of our community seriously and measures are constantly taken to ensure the safety of our congregation. We ask Allah (SWT) for the protection of our community and peace and justice for all. Austin’s Mayor Steve Adler visited Nueces Mosque and spoke to students. Students asked him questions about his life, career, and how he became mayor, and he gladly answered. Then he was asked if he is running for president! We salute his leadership. Austin should be proud to have him as a mayor. She said: "Woe betide me! Will I give birth when I am old and this my husband be aged? This is indeed surprising!"